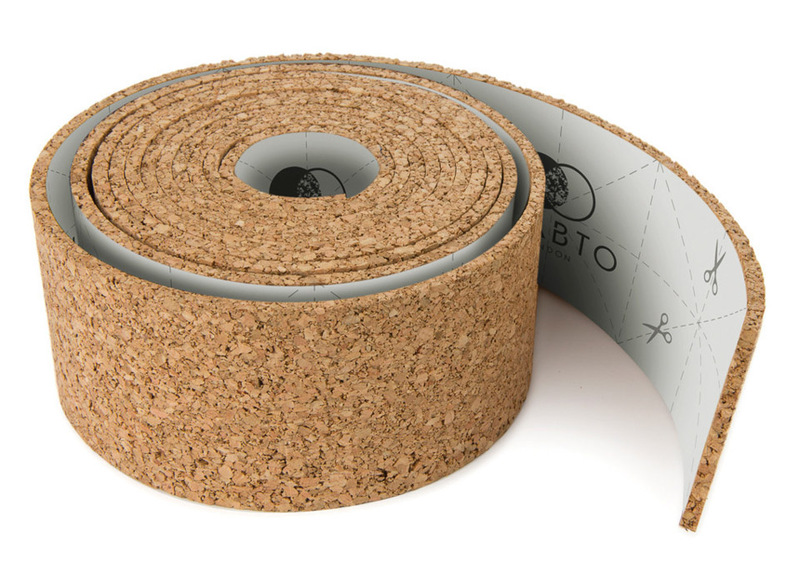 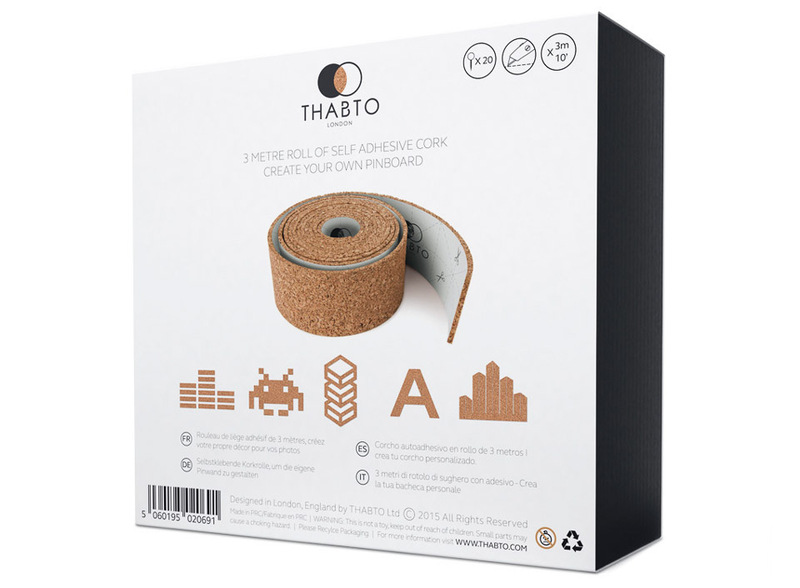 Thabto London reinvents the pushpin board with these self-adhesive rolls of natural cork. 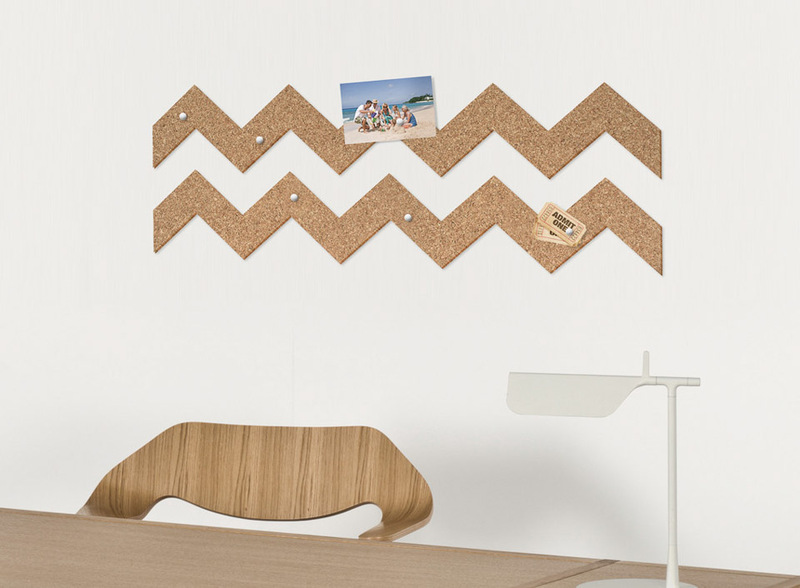 Cuts easily so you can make your own custom memo board in any shape. 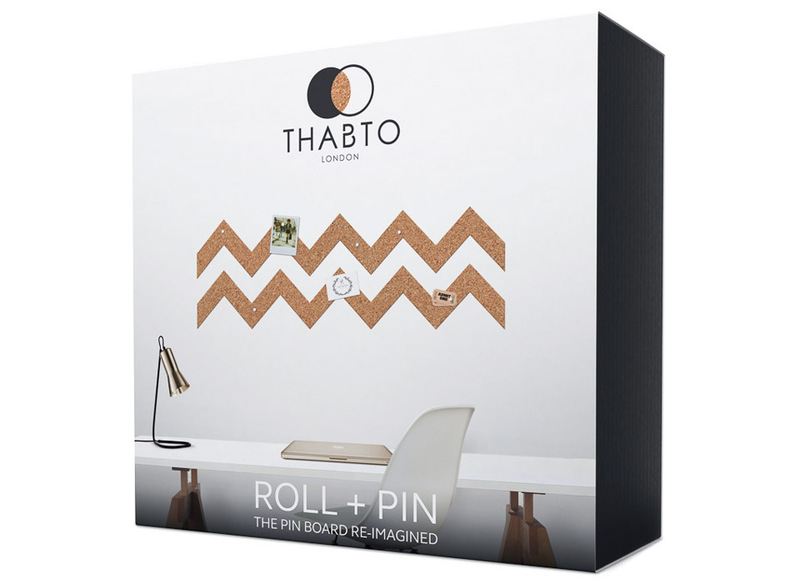 Comes in a 10-foot roll, includes 20 pushpins, and design ideas to get you started.